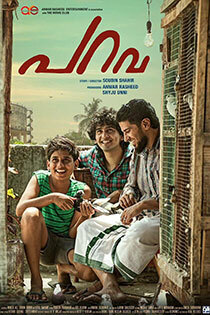 The story of Parava revolves around pigeon race, a game, which is prominent in Mattancherry, Kochi, Kerala. 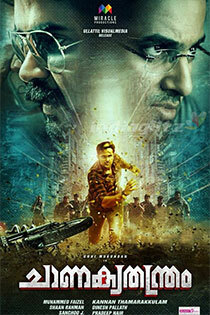 A super hit movie about friendship!! A professor tries to reform the atmosphere of a college by developing a healthy relationship between teachers and students. 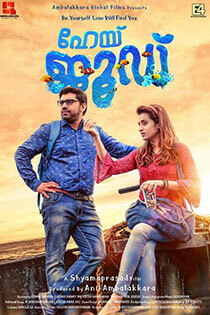 2017 Viral Hit song "Entammede Jimikki Kammal" is featured in this movie. John Paul is a rather naive photographer from Karuvatta, Alapuzha. 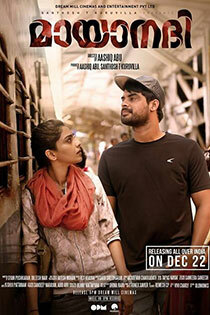 Unlucky in love, John gets attracted to Jessi, the daughter of Panchayat President Oomachan. Will John be fortunate in love this time? A comedy entertainer!! Despite being the topper in Criminology, Arjun aspires to be a private detective. As he pursues his passion with full vigor, he realizes that he is trapped by a mesh of situations. Will he be able to tackle it?